My name is Julian “Wynn” Smith, I decided to make a small review of the soundtrack to a game that I have always loved. Whenever I get free time, I try to play it. That game is Final Fantasy X. It’s such a nostalgia piece…. Wait… This isn’t the soundtrack, this is an updated version! The thing that disappoints me the most about this album is that MOST of the pieces do NOT have real instruments, I repeat, do NOT have real instruments. Just adding a real guitar and real piano is not something the original hasn’t already done. Listening to these pieces being redone is kind of fun actually. It has completely lost all of its nostalgia factor though. Goes to show you how important Mixing is when it comes to memorability. The best renditions of most of the pieces are by Masashi Hamauzu. I actually thought the best new piece was actually Besaid, Mi’ihen Highroad, and The Blitzers (These were high quality arrangements! They could go straight on Final Fantasy XIII without even a batter of an eye. Also. The Blitzers is one of the only orchestrated arrangements; What a strange choice.). If you’re going to make arrangements of music, and change them. Either make them completely different, and high quality (Quality like Final Fantasy XIII-2 OST), or make it very similar (Like the Chrono Trigger Remake). Don’t give us half new, half old midi music. I swear, Junya Nakano didn’t care on some of these remakes at all. LOL Especially on Calm Before the Storm. You know what, you could even say that about Masashi Hamuzu! But the laziest remakes of all are Nobuo Uematsu’s. As much as I love his music, and the original pieces. His remakes are so lazy. Want me to tell you why? Listen to Ridess The Shoopuf? or The Trials and tell me what you think? That’s right, it’s not a remake, it’s exactly the same as the original but with a little less reverb! I must say the quality on these tracks are all over the place. Sometimes Junya Nakano makes good arrangement, sometimes it’s a regurgitated piece with no emotion. Same goes for Masashi Hamauzu and the others on here (except for Nobuo, he didn’t even try). It’s like the composers didn’t even come together to make the tracks sound similar mixing wise, or quality wise. I don’t dislike the music on here. But it could have been handled much better. Having option to go from old to new music in the game would be excellent! Overall, it’s enjoyable, But I’ll stick with the nostalgia of the original. It’s nice to have the new generation experience this game though. I do understand, and I can totally see the director doing this, he is saying to the arrangers “Make it more modern. Like in the movies!” They even sound that way (Like the remake of Run! or Out Of The Frying Pan). I think you can safely say that I enjoyed the music to and extent, but it was slightly disappointing. 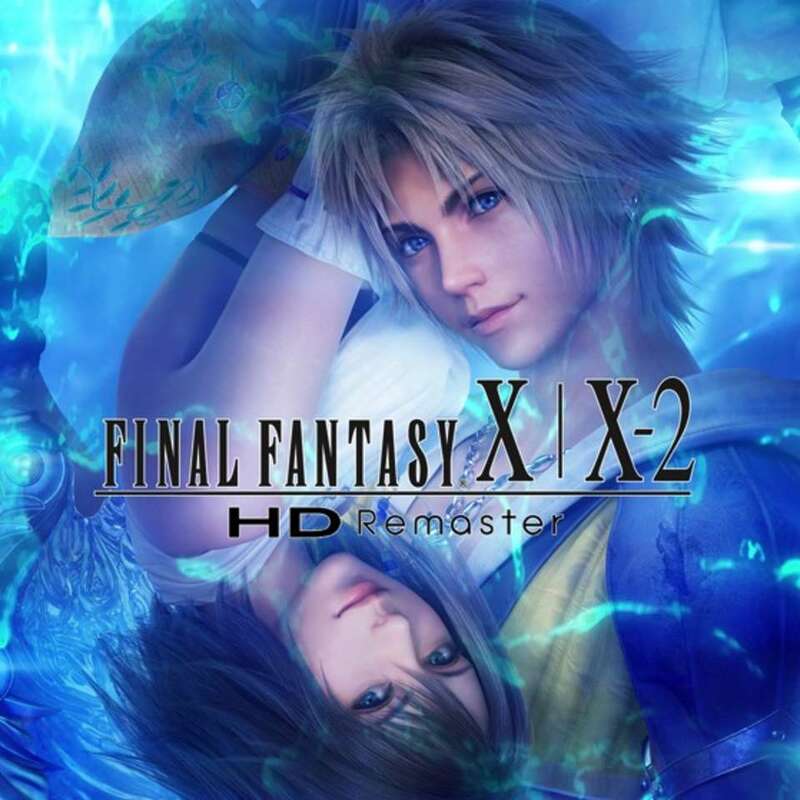 Also, for those curious, the bonus tracks of Final Fantasy X-2 are from the original OST [Noriko Matsueda & Takahito Eguchi], they are not remastered tracks… They’re still great pieces though. I have found out, you do get more used to the music the more you listen to it. If you don’t think of it as “Trying to be the original” and just listen to it as background music, it surely fits the bill; it’s more enjoyable that way. This is music that was left over from a project we were working on. Here’s a promotional single of two “Make it Bun Dem” Remixes and one original track “Nature’s Hard Bulk” that you can download for free. Please check out the Bandcamp link in the video for the download, Enjoy!